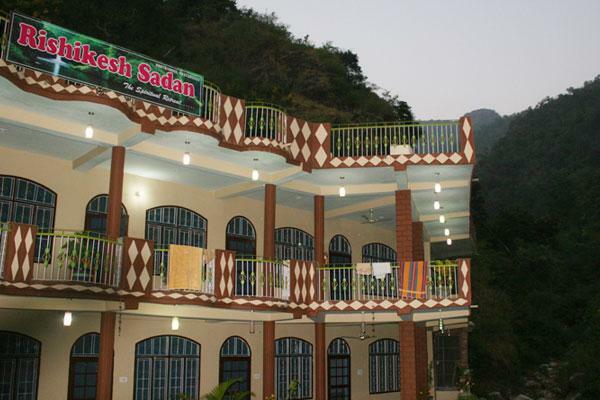 Located in the heart of the Rishikesh is Rishikesh Sadan, one of the most popular places for accommodation for travelers. 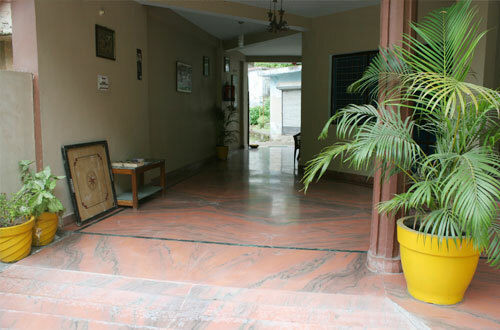 it is a perfect retreat in yoga capital where guests can have great time during their stay. 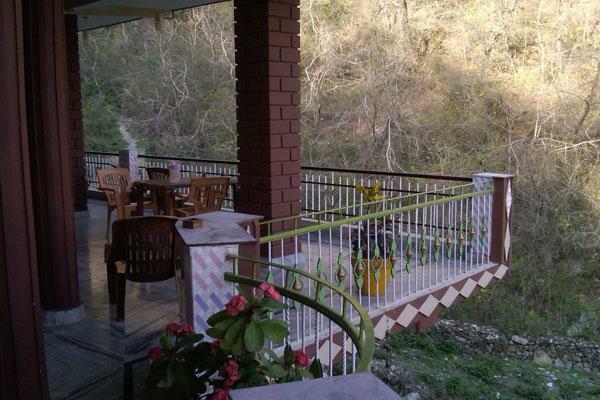 It is a rejuvenation center surrounded by greenery, flowing river and mighty mountains. 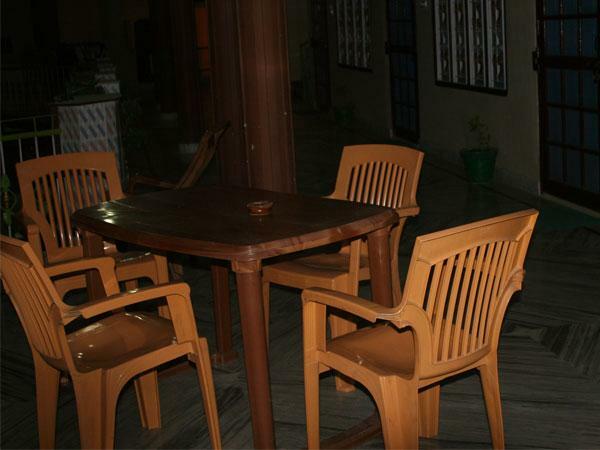 Travelers who decide to stay here can have really great time as there is so much that they can get indulged into. It is the perfect accommodation option for leisure travelers from all walks of life. All rooms at the resort are designed with great care so that guests can have an experience that they can share for the rest of their life. 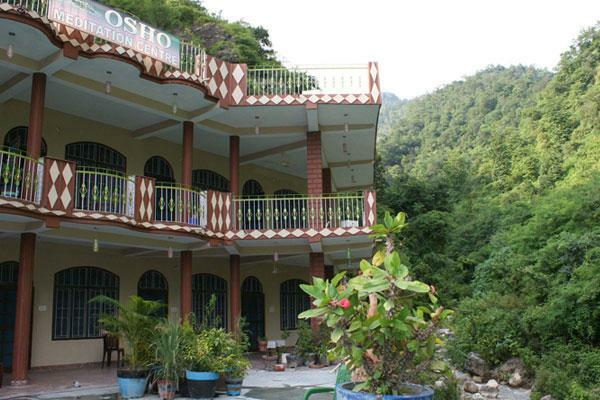 These rooms are simply the right choice for many travelers who are seeking comfortable accommodation while exploring Rishikesh. 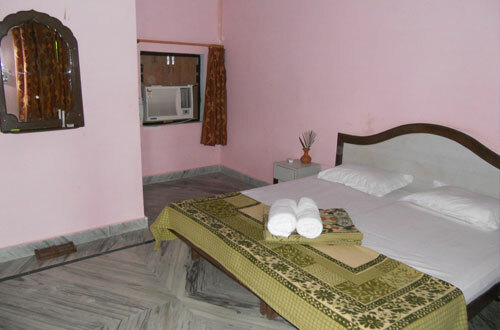 Each room under this category is well equipped with basic features that are needed for a relaxing stay. There are many facilities that one will get to enjoy here. Some of the most common and basic facilities that travelers can get access to are round the clock room service, doctor on call, laundry service, tea or coffee maker, television with cable channels and in room safe. Super deluxe rooms, as the name indicates, are symbolic to luxury that majority of the leisure travelers look for. When staying here, you can get excellent services that let you make the most of the stay. Each room is well-designed and features amenities that add to your staying experience. There are plenty of modern facilities that travelers can get access to here of which some are running hot and cold water supply, access to internet, coffee or tea maker, laundry service, round the clock room service, in room safe, hair dryer and television with cable channels. 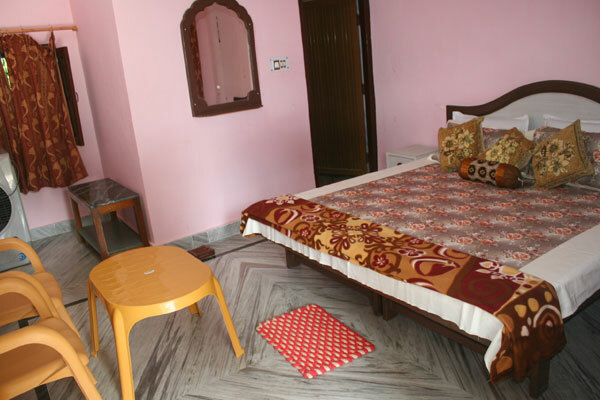 Standard rooms make for an ideal option for many guests who are visiting Rishikesh for short trip. 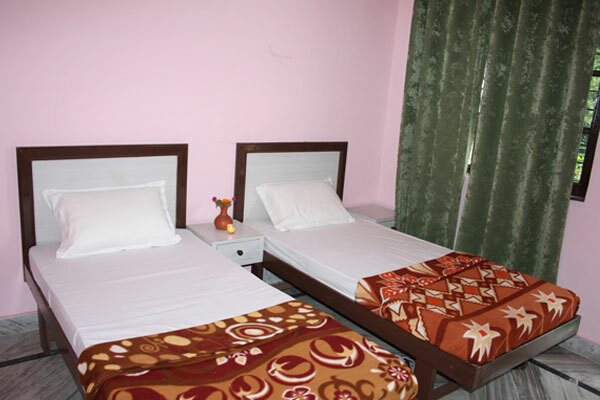 The hotel offers some of the finest rooms that are well-designed for the comfort of travelers seeking comfy stay. Each room is well-placed with furniture, working desk and other items that enhance the décor of the room. There are several facilities that guests can get to enjoy staying here including hair dryer, coffee or tea maker, access to high speed internet, tea or coffee maker, running cold and hot water supply, television with cable channels and round the clock room service. The hotel offers 24 hour room service to all its guests. One can place an order for the food as and when the need be. The range of delicious cuisine that the hotel offers allows guests to satiate tangling buds. No matter whether guests are craving for South Indian or North Indian food, they can get it all here. In addition, there are many eating joints and restaurants where guests can enjoy scrumptious dishes prepared making use of locale herbs and spices. So, when it comes to food, there is no dearth of options available for you.